by Lynn Shelton - Enterprise Minnesota's Director of Marketing & Communications, reprinted by permission. Who among us doesn't feel honored and humbled when our colleagues and professional network recognize our contributions in the workplace. This time each year Enterprise Minnesota honors one outstanding individual with its Esteemed Colleague Award for his or her achievements to advance the organization's mission of helping Minnesota manufacturers grow profitably. 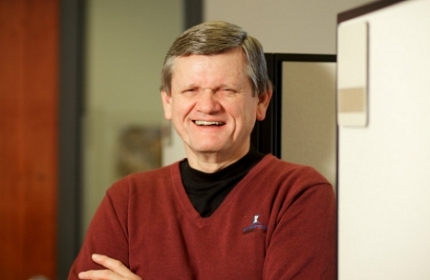 Bill Martinson, one of our expert business growth advisors, was named this year's winner. The award draws attention to an employee whose peers think has best embodied the cultural values of Enterprise Minnesota, both in terms of success and style. To date, every year there has been one individual who has received far more nominations than others. This year, to the surprise of no one, it was Bill. With a degree in Agricultural Engineering from North Dakota State University, and a Master's degree in Business Administration from Moorhead State University, Bill has devoted his entire career to manufacturing. Throughout Bill's 24 years with Enterprise Minnesota he has shown his dedication and passion for working with manufacturing companies throughout his home-base territory of northwestern Minnesota, where he says he's focused on being a problem-solving partner and a trusted advisor for clients. He's earned a reputation among our staff for "exemplifying hard work and dedication" as he relentlessly pursues growth for his clients. Bill has developed long-standing, trusted relationships with manufacturers and many allies who support manufacturing. "Bill's quiet voice of experience is respected by all of us because of the passion he has for his clients. Bill does it right," according to Kevin Kaufman, another one of our expert business growth consultants.  On top of that, Bill is committed to providing the in-depth analysis of the results of our efforts, required by the Manufacturing Extension Partnership, the department at the U.S. Department of Commerce that facilitates our services. He knows that's the best way to demonstrate our value, as well as improve our services. 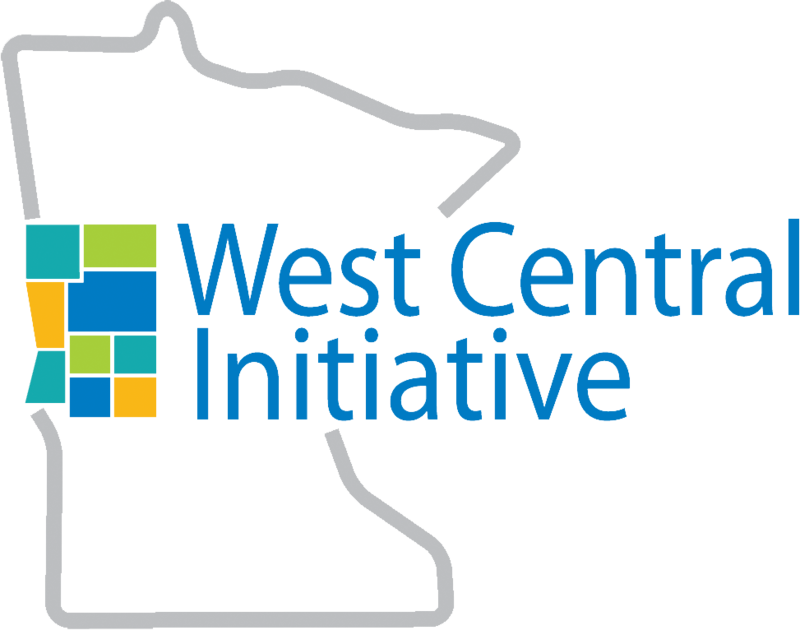 When Nancy Straw, president of the West Central Initiative, and a great Enterprise Minnesota partner, learned of our formal recognition program, she offered her own high praise of Bill. "Through Bill's leadership and hard work, manufacturers in our nine-county region of west central Minnesota have had access to experts from across the country. Bill has built a network that extends to many other states through the MEP network and he has shared those connections with companies in our region. We have seen our companies grow and become more competitive as a result of Bill's work and connections. "We respect and rely on Bill to help us navigate the rapidly changing manufacturing environment and he comes through time and again," Straw added. And that may be the best recognition of all.